When Jane Bennet’s illness at Netherfield ends up not being just a trifling cold, but an epidemic that sweeps through Hertfordshire, the lives at Longbourn are turned upside down. Elizabeth Bennet finds herself lost without a cherished loved one and the interferences of one Fitzwilliam Darcy most aggravating. Combating the bombastic behavior of Mr. Collins, Elizabeth runs to London for the protection of her aunt and uncle. 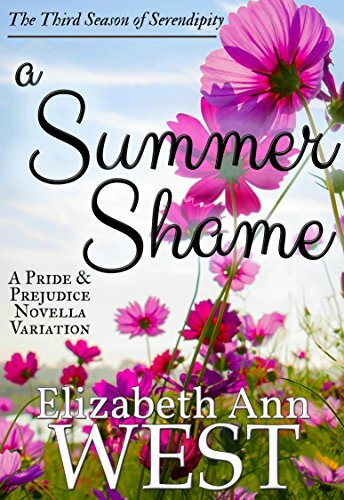 But acquaintances and introductions bring Mr. Darcy back into her life and Elizabeth discovers he might just mend her broken heart. 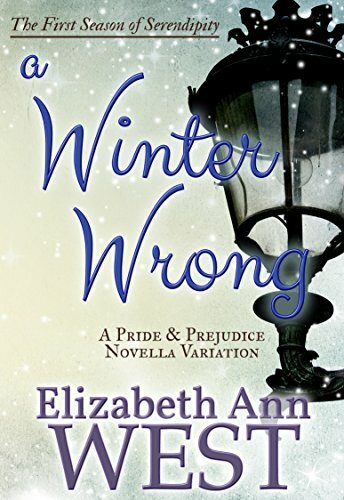 A sweetheart romantic novella, A Winter Wrong is the first in a series of seasonal episodes following the Bennet family after the loss of their patriarch. Winter explores the feelings of grief and loss we all have experienced, while still retaining a silver lining for that dark cloud. When familial discord and a terrible illness upend their well-ordered lives, Darcy and Elizabeth find in each other an unexpected source of strength. Yet their growing regard may cause more harm than good -- for their families, and for themselves. The third novella in the Seasons of Serendipity sees the Bennet sisters divided by countries, not counties. Still struggling to find family stability after the death of Mr. Bennet, Elizabeth joined with her new husband, Fitzwilliam Darcy, converts her honeymoon in Scotland into a mission of hiding Lydia's scandal. Jane Bennet, under the wing of Lady Matlock, learns that taking on the mantle of family champion comes with tight corset strings attached. Saving face in soirees with the Ton, Jane must fend off the talons of society's climber and discovers she has a much deeper decision to make about her own future. This novella is similar in length to other books in the series, approximately 170 pages in paperback. 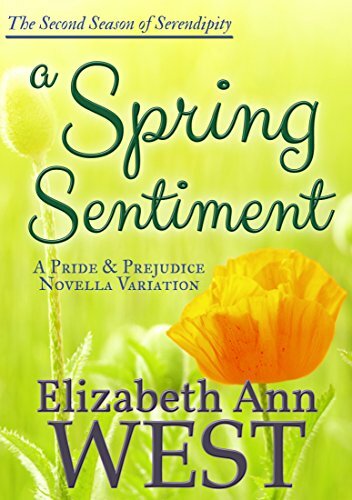 After her father's tragic demise, Elizabeth Bennet must find a position to support herself and her family. 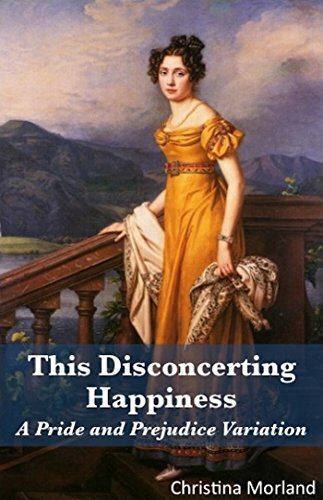 Miss Georgiana Darcy, it so happens, requires a companion and the normally quiescent girl stubbornly decides that none but Miss Bennet will do despite her brother's strong objections. 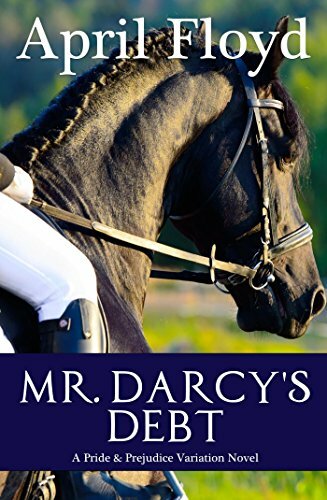 As Miss Darcy begins to blossom under Elizabeth’s guidance, Mr. Darcy finds that he, too, is drawn to this fascinating and impertinent young woman. 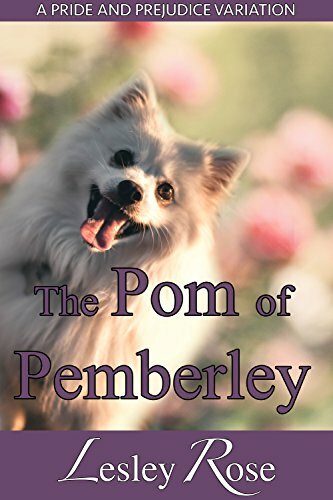 As their own relationship deepens Darcy wonders what charming abuse the forthright Miss Bennet will heap on his head next and confused about why, far from insulting him, he finds her uniformly delightful. But Darcy feels honor-bound to his cousin Anne, and he is not the only one captivated by Elizabeth's charms. Soon, an acquaintance from the past reappears in Georgiana's life, and a foolish mistake might cost her everything. As Darcy and Elizabeth work together to rescue Georgiana, both struggle with the oppressive demands of their class and family duty as they risk losing each other forever. 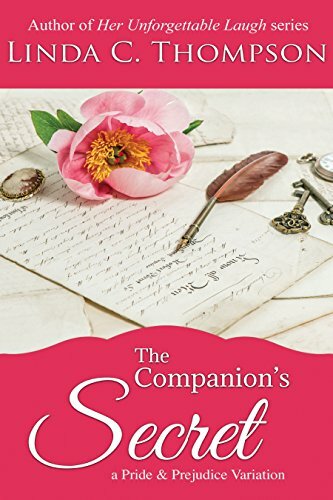 "Miss Darcy's Companion" is the second stand-alone novel in the Pemberley Departures series. The novel is inspired by the author’s love for the works of Jane Austen and Georgette Heyer. With an authentic Regency style, sparkling, laugh-out-loud dialogue, and an original storyline that still adheres closely to canon, this "Pride and Prejudice" fan fiction variation is certain to delight those who enjoy British Classics and Regency Historical Romance. 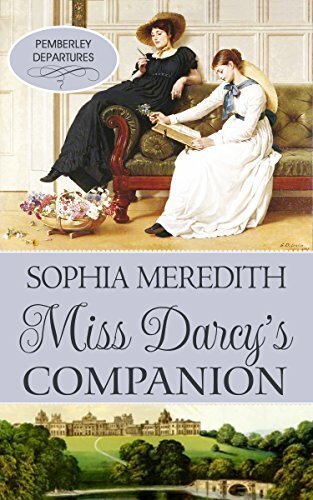 "Miss Darcy's Companion" is approximately 115,000 words. 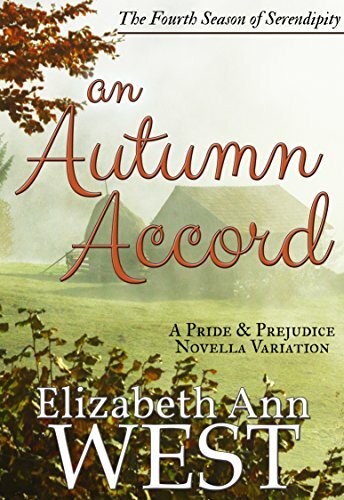 After losing her father in autumn and falling in love with Mr. Darcy, Elizabeth Bennet quickly feels the frustrations of settling her newly widowed mother and making her debut in London society. Tackling adventures in three counties, the Bennet sisters find new paths opening up before them. A mistake by one sister places the whole family at risk and it takes the full Bennet family strength and friends they can rely on to help Darcy and Elizabeth march down that wedding aisle! The Seasons of Serendipity are four years of imagined storyline for the Bennet daughters after supposing they lost their beloved father at the beginning of Jane Austen’s Pride and Prejudice. From Longbourn to Pemberley traces the first year of their lives, as each daughter of Robert Bennet fights for her own happily ever after. This is a boxed set of the previously published A Winter Wrong, A Spring Sentiment, A Summer Shame, and An Autumn Accord designed specifically for readers who want to sit down and enjoy the story as one novel as the novellas were planned to fulfill a story arc this way. Thomas Bennet has left his daughters and wife at a terrible time, during the visit of Mr. Collins. 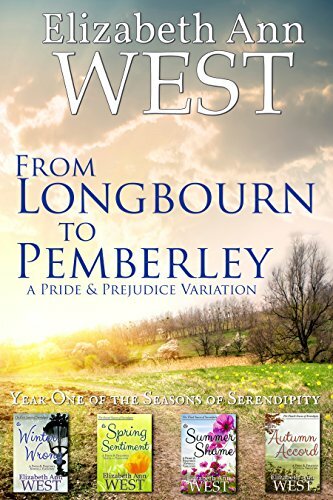 A promise from the past saves the ladies and Mr. Darcy becomes better acquainted with Elizabeth Bennet as she now lives only a short distance from Pemb from Pemberley. The fourth season of the Seasons of Serendipity and conclusion of the first year sees Elizabeth and Darcy reconcile the consequences of their honeymoon trip in Scotland with their family's future. Kitty Bennet and Georgiana Darcy have bonded over their training for debut in society, plus found a bit of mischief to create. 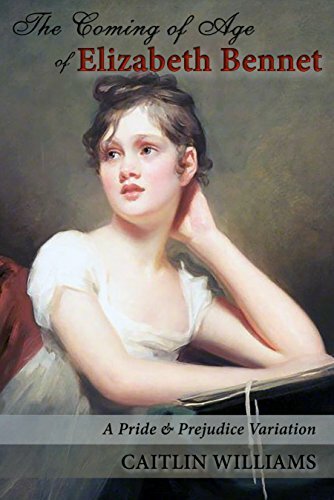 When Darcy decides to help his wife mourn the one-year anniversary of her father's passing with a trip to Hertfordshire, he finds a whole new set of problems await them both regarding the widow Bennet.